The Fiber deployment lets businesses and common people have fatter pipe of accessing global network. More Knowledge. More Opportunities. 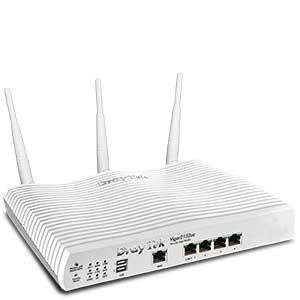 The DrayTek Vigor2132ac high-speed router is developed in compliance with the Super-fast broadband architecture and customized for users which already have Fiber to the building (FTTB) or Fiber to the home (FTTH).